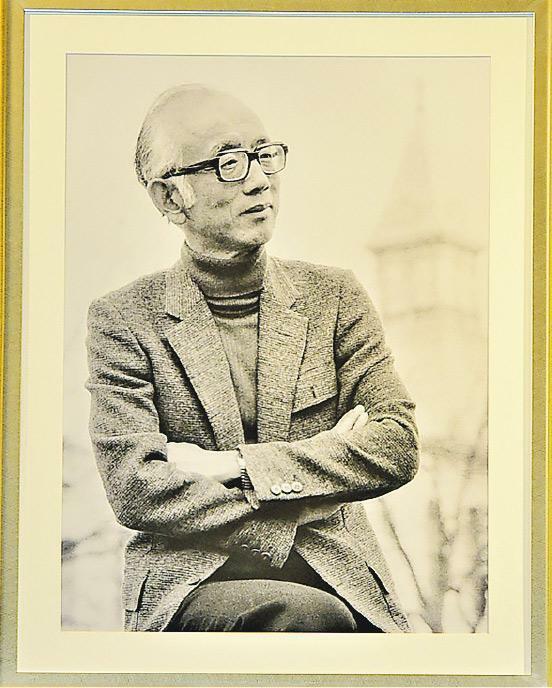 Film tycoon of a generation and the Golden Harvest founder Raymond Chow Man Wai passed away earlier this month at age 91. 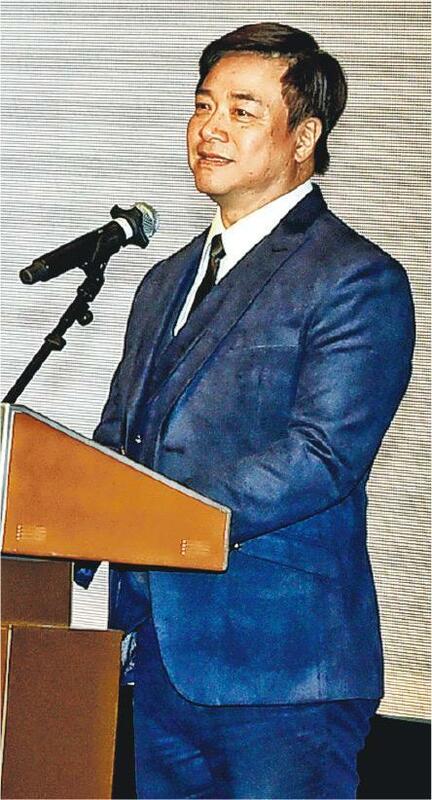 After a low key family funeral, Orange Sky Golden Harvest yesterday held a memorial at a hotel with about 200 family and friends to remember Chow Man Wai. 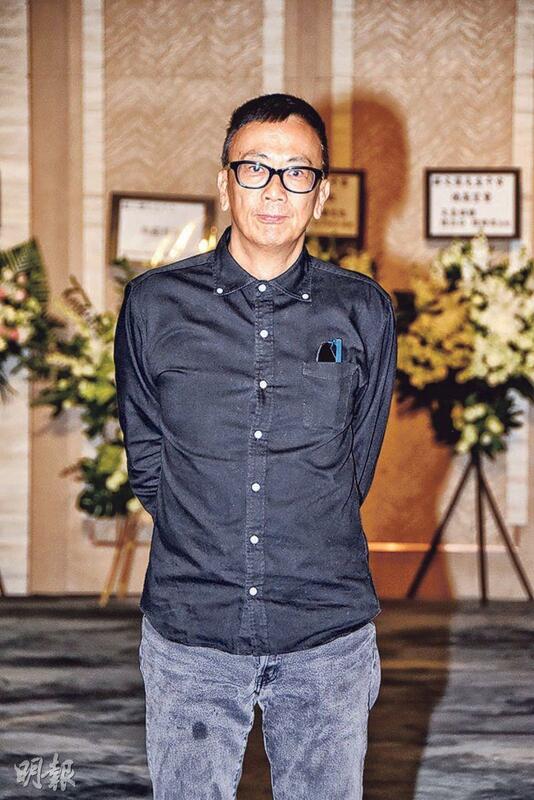 Filmmakers who Mr. Chow cultivated and supported like Jackie Chan, Stanley Tong Kwai Lai, Andrew Lau Wai Keung, Ma Fung Kwok shared their memories. 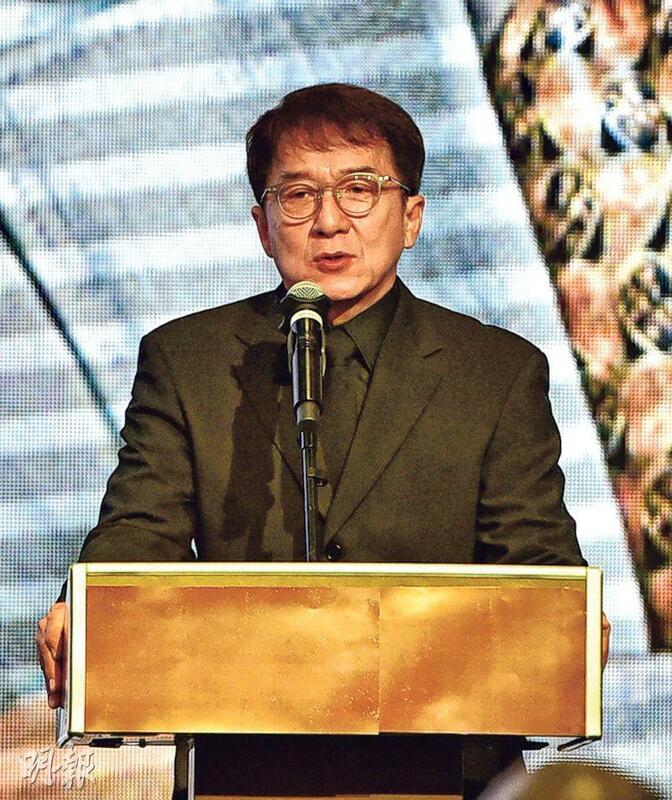 Jackie Chan praised Mr. Chow was the pride of the Chinese. 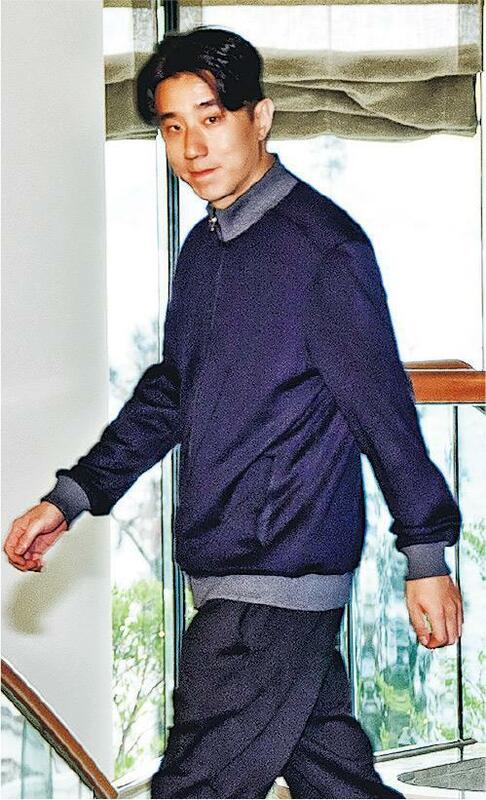 Son Chow Chung Kei clarified, "I absolutely didn't hold any grudge for 40 years, I am very proud of this father!" 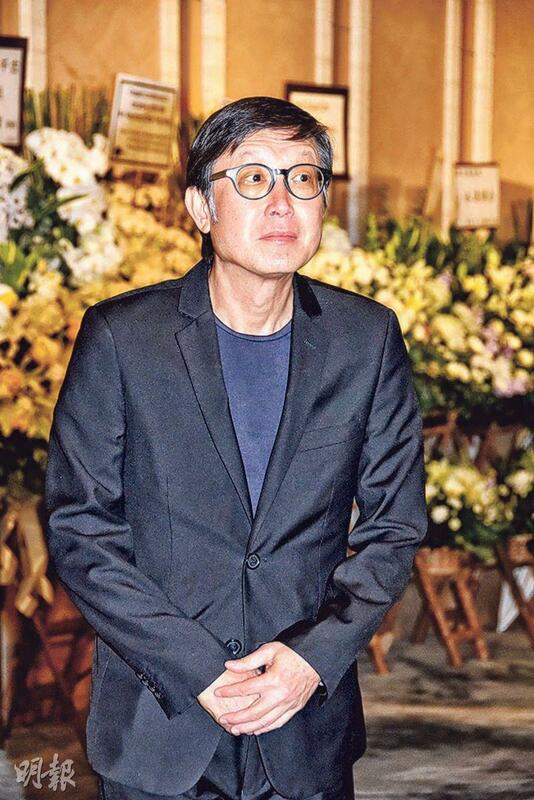 Yesterday at the memorial many film colleagues and celebrities came to pay their respects like Albert Yeung Sau Sing, Peter Lam Kin Ngok, Ma Fung Kwok, Wong Jing, Benny Chan Muk Sing, Fruit Chan Gor, Tong Kwai Lai, Jingle Ma Chor Sing, Stanley Kwam Kam Peng, Lau Wai Keung, Alex Law Kai Yui, Shi Nansun, Nora Miao. Jackie Chan and Jaycee Chan (Fong Cho Ming) appeared around 3:30PM. Reporters asked him to stop for a few words, but he only waved to signal no interview. After photos he quickly entered the venue. He stayed until the end of the memorial ceremony at 4:15PM. 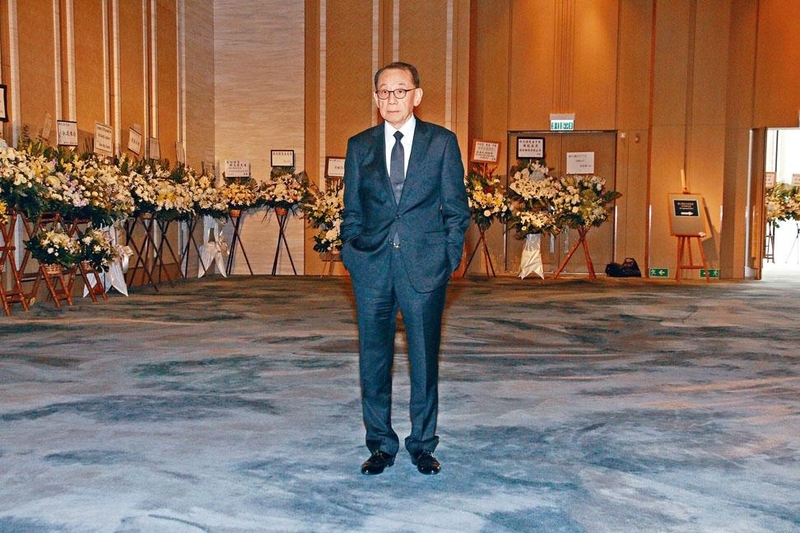 Chief Executive Carrie Lam Cheng Yuet Ngor, business world's Li Ka Shing, Victor Li Tzar-Kuoi, Richard Li Tzar Kai, Jackie Chan and wife Joan Lin, Fong Cho Ming, Andy Lau Tak Wa, Stephen Chow Sing Chi, Daneil Lam Siu Ming and the Performing Artist Guild were among those who sent floral arrangements. The memorial began around 2:30PM but had no special ceremony. At the hall was Chow Man Wai's photo as his favorite songs and life video played. 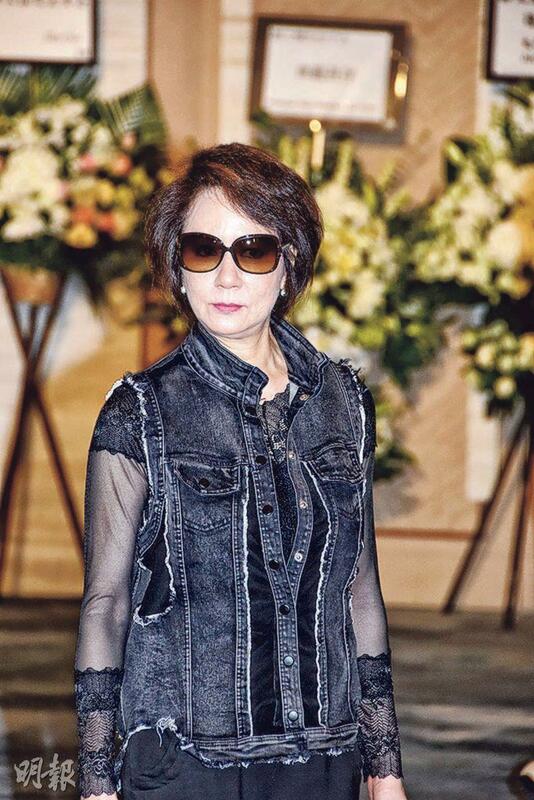 His past friends and colleagues remembered their past today and would always keep Chow Man Wai in their hearts. Daughter Chow Chung Hung thanked everyone for attending, everyone at Golden Harvest for completing such a elegant yet large scale memorial without a lot of time. "Today I truly can sense how lucky Papa was. So many people came to see him. 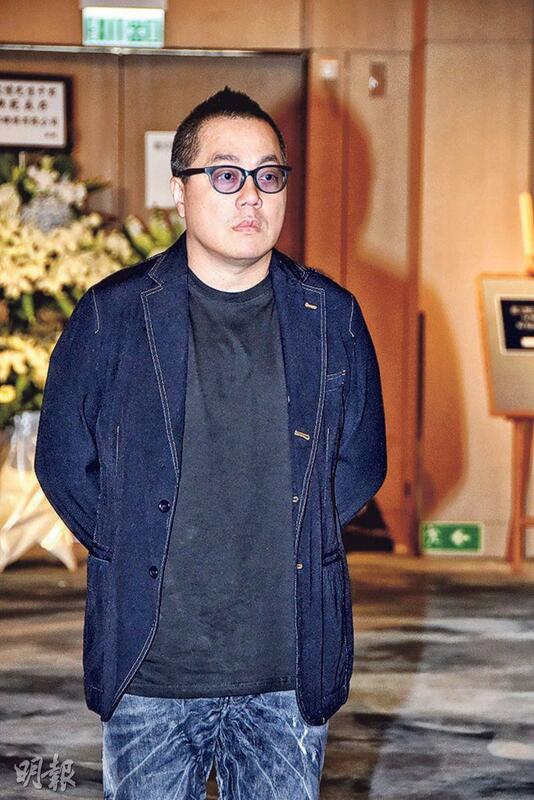 In addition he felt comforted that many foreign and Hong Kong organizations have presented many awards to him, including the Asia international film festivals, the Golden Horse Awards, the Performing Art Academy, Radio and Television Hong Kong, the Hong Kong Film Awards. He was able to have the recognition of the industry in his lifetime. Many national and regional organizations like Japan and the former British Hong Kong government, the Special Administrative Region government, have presented a lot of awards to him so he knew that he had the love of many. Many people asked me, since Papa was so capable, what value did you learn from him? I can say that he was never tired of learning. At work we rarely saw each other, at home on the dinner able would be very large English dictionaries and Chinese dictionaries. Every morning when he read the newspaper, he would know how to read and understand every word, including each politician's English name. If he didn't know he would look it up, including the Cantonese and the Shanghai dialect pronunciations. He would always remember what he learned, not only with poems, lyrics, songs and psalms, he was also able to keep up with the times. He was apt at computer use and Chinese input methods. I only studied for exams, after I was done I would forget; but I admire him the most for remembering what he has learnt and was able to use it. When he studied in Shanghai, he studied at St. John University and its affiliated secondary school. He would always remember the school motto, "learning without thought is labor lost, thought without learning is perilous." He also truly lived the school motto. With the mind of a journalist, he investigated everything, after which he thought about what would be fair and would not be. Often I would say, when I fight with others you have to support me. He said no, everything is two sides and the truth lies somewhere in between. Thus he was not sloppy at all, this motto also became one of his life principles." Chow Man Wai's son Chow Chung Kei said, "Some media reporters aren't accurate. I absolutely didn't hold any grudge for 40 years. I am very proud of this Papa! Papa also understood that the media had stories that it needed to write. If the material was not sad or moving enough it would add a little something to it like adding MSG when cooking lacked taste. Everyone in the business would understand this point. In 2008 when Papa retired someone suggested for him to publish an autobiography and share his vision and experience. Yet he told me that only great people would publish autobiographies. He said that he wasn't a great person, but I believe that today in my and everyone's hearts, Papa is a great person!" Past Golden Harvest favorite Big Brother Jackie Chan remembered when Chow Man Wai brought him into Golden Harvest and tried his luck in Hollywood. Although Chow Man Wai was not tall, he existed like a giant among all the tall foreigners. This was the pride of Golden Harvest, and also the pride of Chinese! In addition directors Lau Wai Keung, Tong Kwai Lai, Pang Ho Cheung and Ma Fung Kwok also shared their past with Chow Man Wai. Tong Kwai Lai came from Beijing to attend the memorial, he revealed that the last time he saw Chow Man wai was about two years ago. He praised Mr. Chow for always having a smile on his face, would not speak loudly to anyone, have no temper at all. The most memorable impression was him driving a "Porsche" to the studio and looking very cool. Tong Kwai Lai remembered when he joined Golden Harvest in 91, he went to see him at his office. 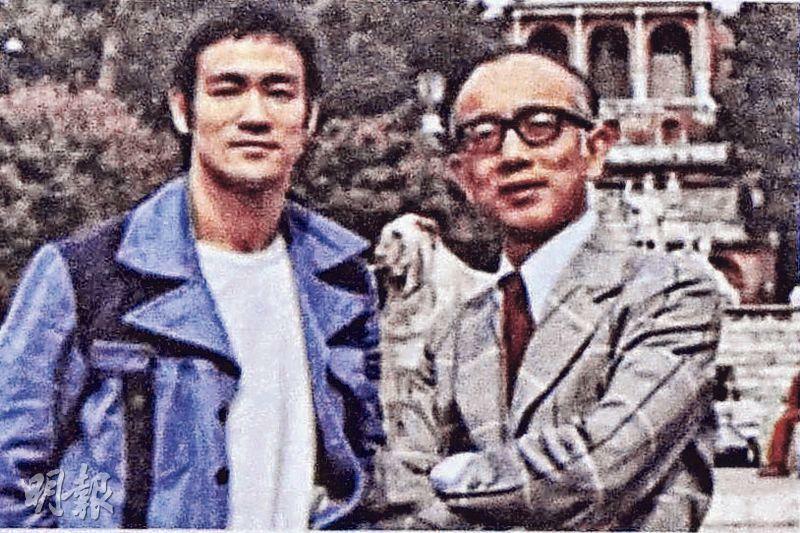 At the time he was a new director but he was already able to make Big Brother Jackie Chan's SUPER COP. "He has always been very supportive of us, he was Mr. Nice Guy. He liked golf, red wine, cars, he had great taste. He was also very supportive of film production. Sometimes he would invest even though the film would probably be a loss, but he would say that he wasn't God so he wouldn't know. When he felt young people have the passion and the drive he would be willing to invest, filmmakers would not invest in order to win. I am very grateful for him!" 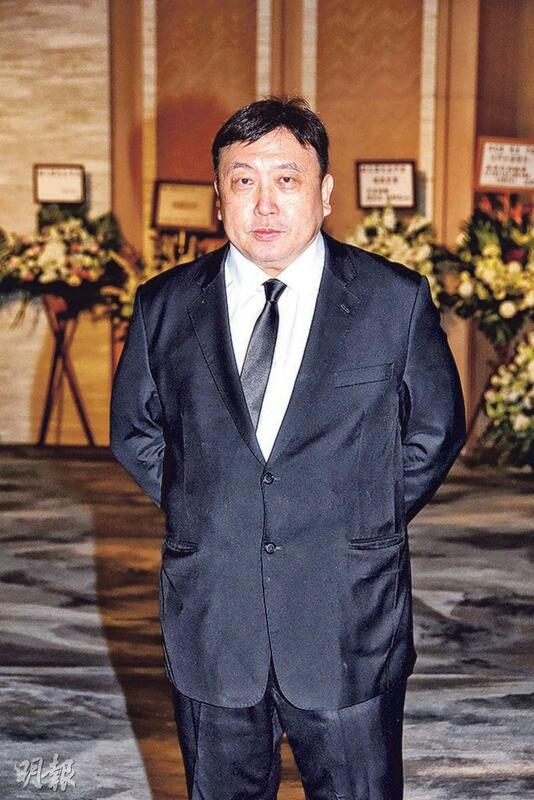 Wong Jing said that actually he had little contact with Chow Man Wai, but admired him for supporting half the film industry. He in the past has made many films for Golden Harvest and worked with Choi Wing Cheong more, but Chow Man Wai made giant contribution to film. Thus he would remember him with respect. Guests received a memorial program. It recorded Chow Man Wai's quotes. "Actually, all filmmakers have a dream, to make a movie of their dreams. I have always been very interested in making movies, I really hope to make a movie of my dream." "Looking back, I have not been disappointed with anything I have done. Certainly difficulties were there, because in the era I experienced the market changes were enormous. Adapting was not easy, completely due to our colleagues working together to overcome all the hardship." "Working hard for most of my life, I also need to enjoy life some times. This is life, actually it is very simple. In simplicity joy is naturally there, no need to think too complicatedly." "I sincerely thank each and every person I have known in my decades of life journey. Because of you, this life of mine has been so rich and colorful." 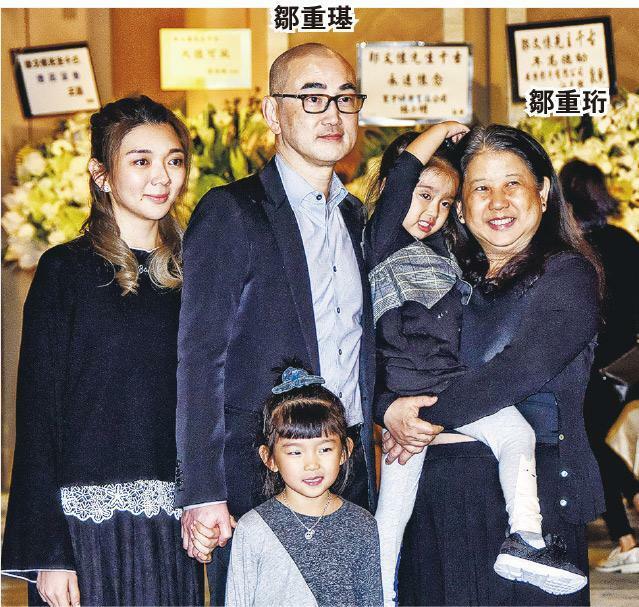 After the memorial ended, Chow Man Wai's daughter Chung Hung and son Chung Kei came to pose for media photos.